Stefania Rocca at the photocall of "2009 Oscar TV." 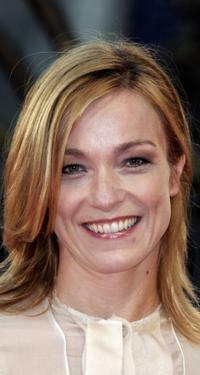 Stefania Rocca at the premiere of "La Stella Che Non Ce" during the 63rd Venice Film Festival. Stefania Rocca at the premiere of "La Stella Che Non Ce." Stefania Rocca at the Closing Ceremony of 63rd Venice Film Festival. 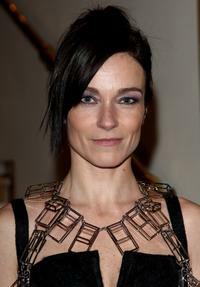 Stefania Rocca at the premiere of "Children Of Men." 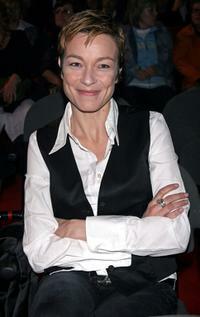 Stefania Rocca at the Marrakesh International Film Festival 2005. Stefania Rocca at the photocall of "Opera Prima." Stefania Rocca at the opening ceremony and premiere of "The Black Dahlia." Stefania Rocca at the Tutto Dante performance by Roberto Benigni. Stefania Rocca at the photocall of "Mary." Stefania Rocca at the premiere of "Mary." 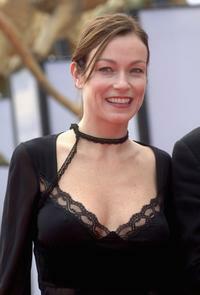 Stefania Rocca at the David di Donatello 2007 Italian Awards. Stefania Rocca at the dinner gala during the second day of the Marrakesh International Film Festival 2005. Stefania Rocca at the premiere of "La Bestia Nel Cuore." 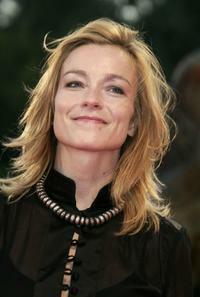 Stefania Rocca at the photocall of "La Bestia Nel Cuore."